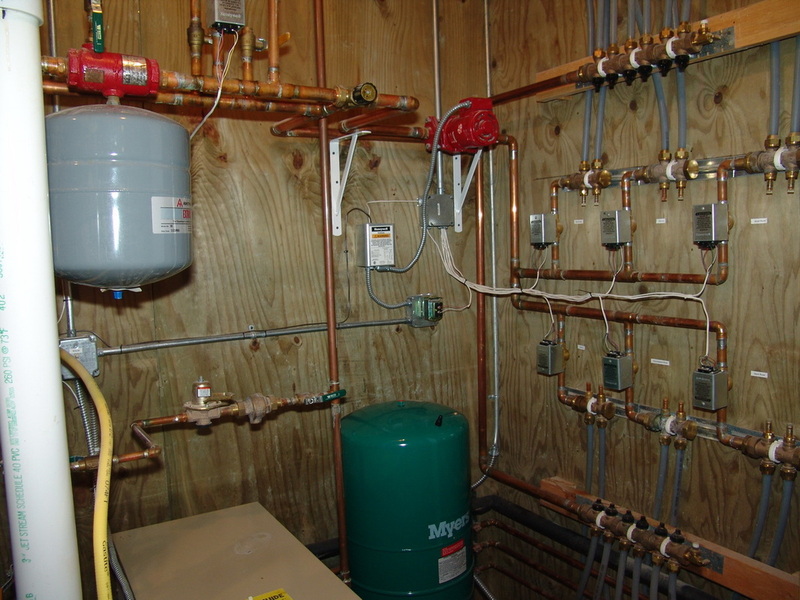 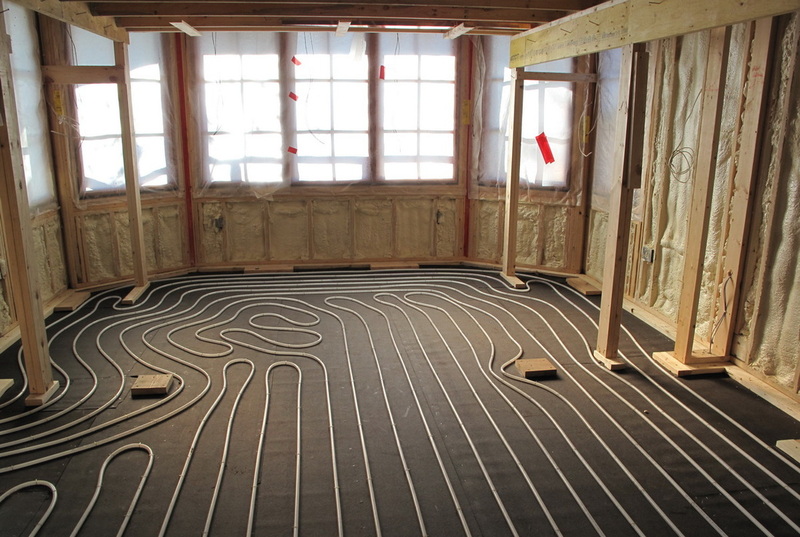 Carrier Construction, Inc. employs a Certified Master Plumber to assure that your plumbing, heating and air conditioning needs are met with the same quality he insists on for the rest of your project. 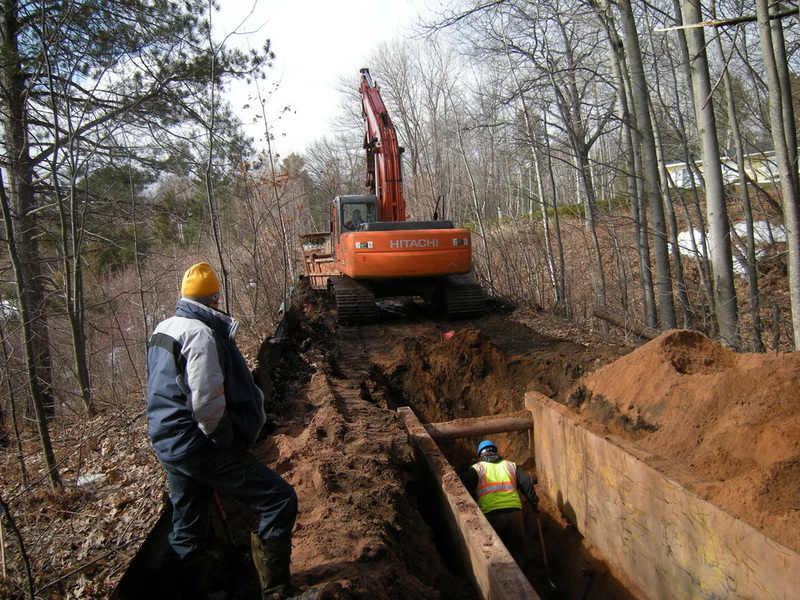 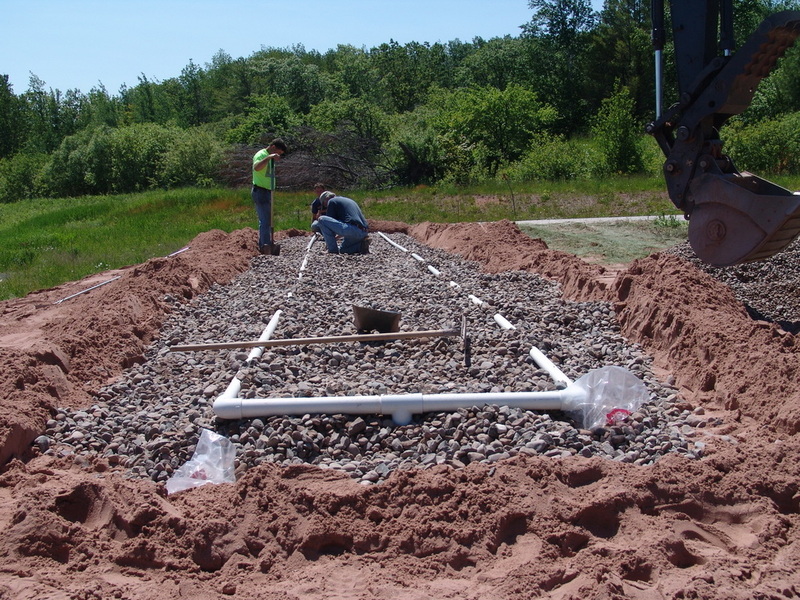 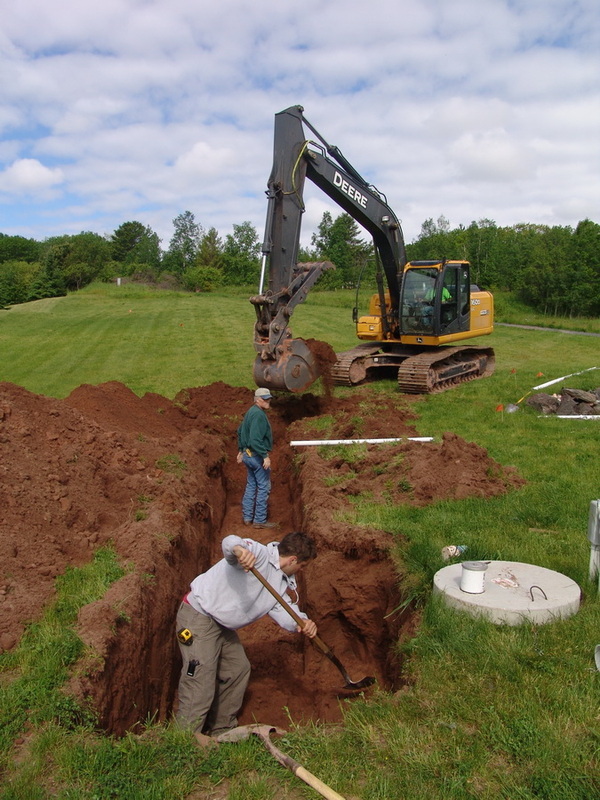 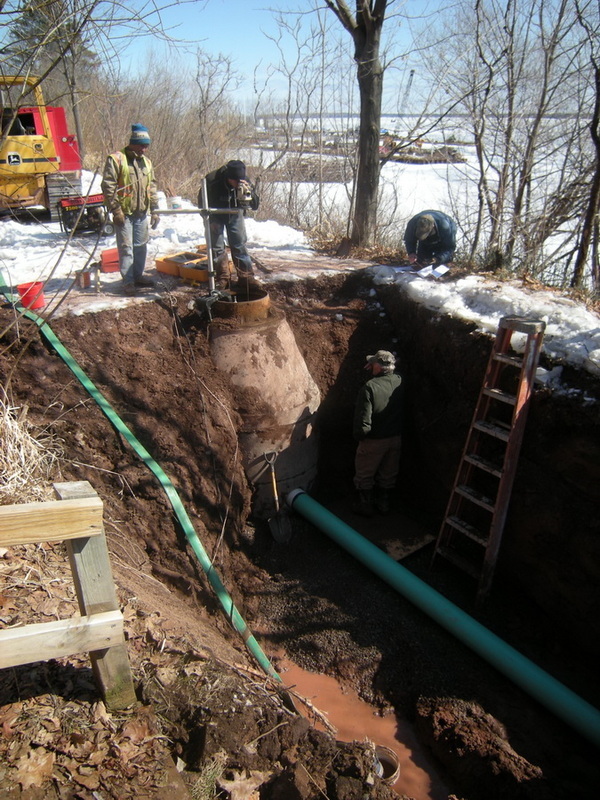 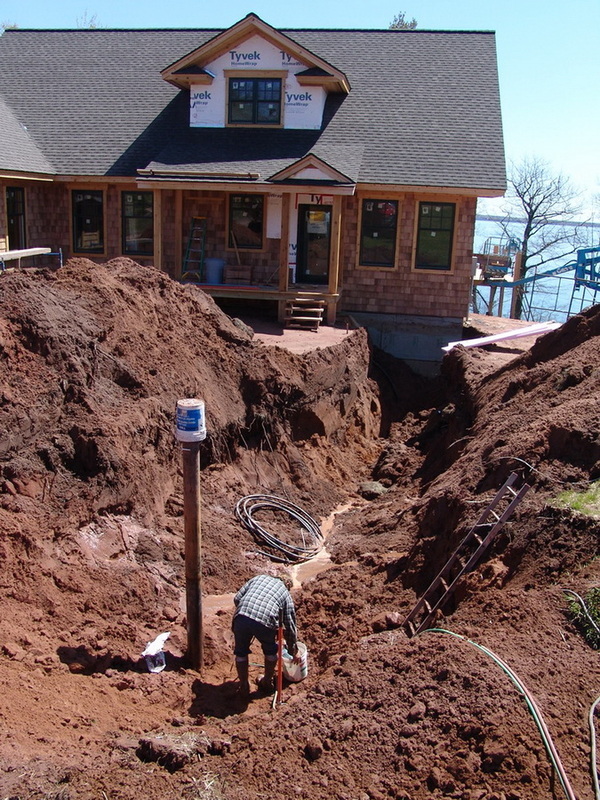 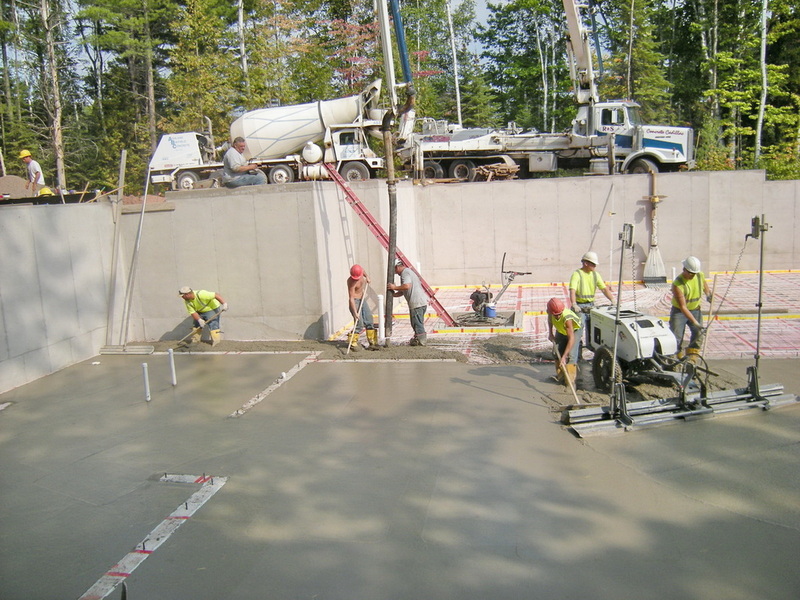 From connection to municipal sewage treatment facilities to construction of new septic or mound treatment systems or replacement of failing systems Carriers master plumber is qualified to meet all of his clients needs. 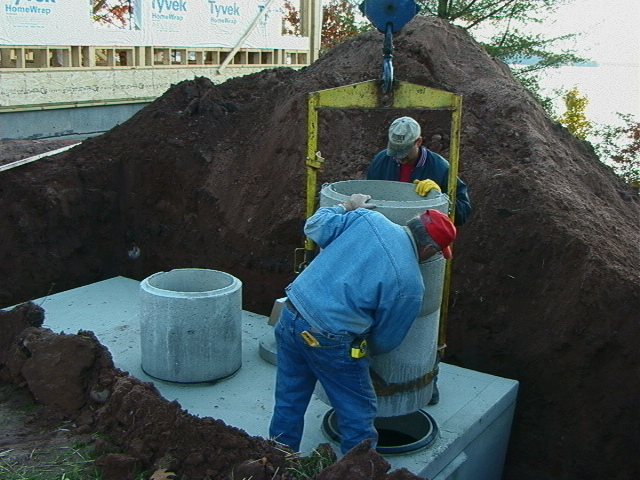 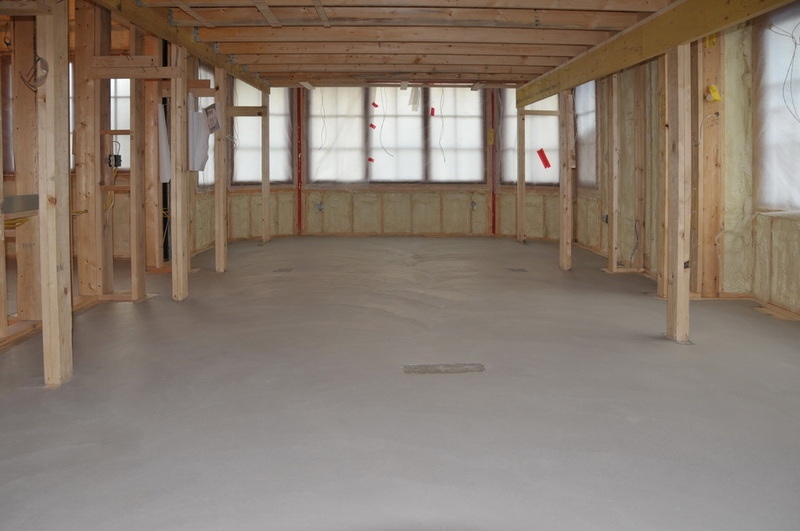 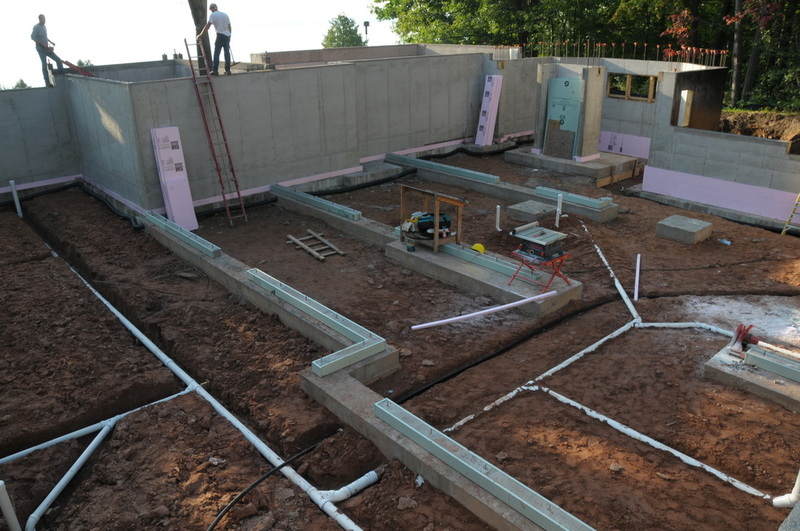 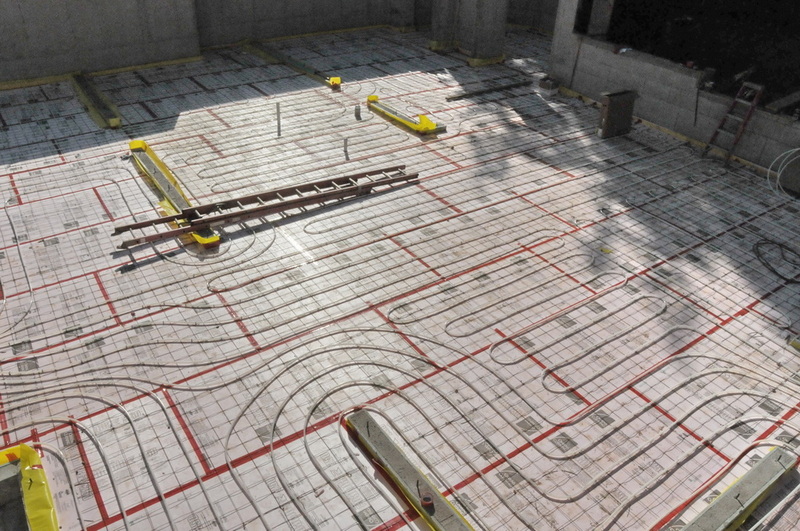 through Municipal or private systems are offered by Carrier Construction, Inc.